Do you ever have that unexpected expense pop up? Your car needs a repair, you pop a tire, your toilet breaks, etc. It happens to all of us, believe me. When my oven and master bathroom toilet went out in the same month, I was SO HAPPY to have my side hustle income to fall back on to tackle those repairs. It made a stressful situation a lot easier. Check it out | Pin for Later! Things like that happen and are normal. 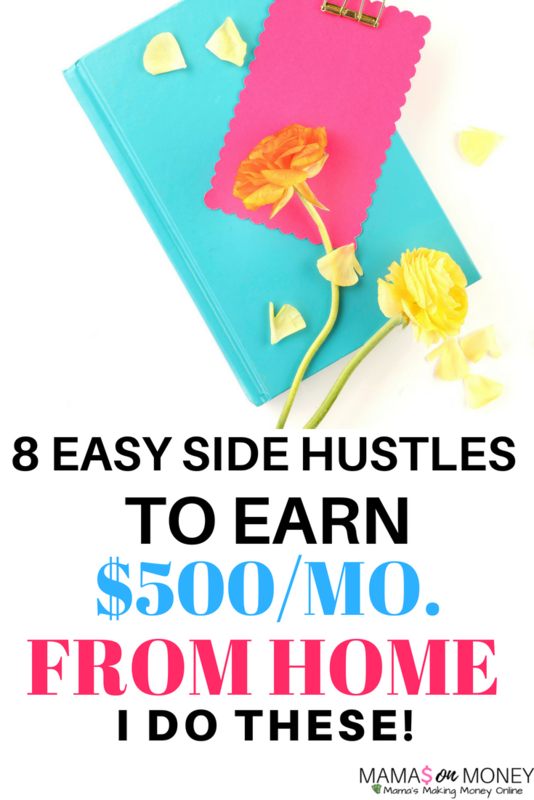 Don’t find yourself in a bind and enjoy making extra money each month with these 8 easy side hustles you can work from home! These ideas will help you earn a quick $500/month pretty fast. 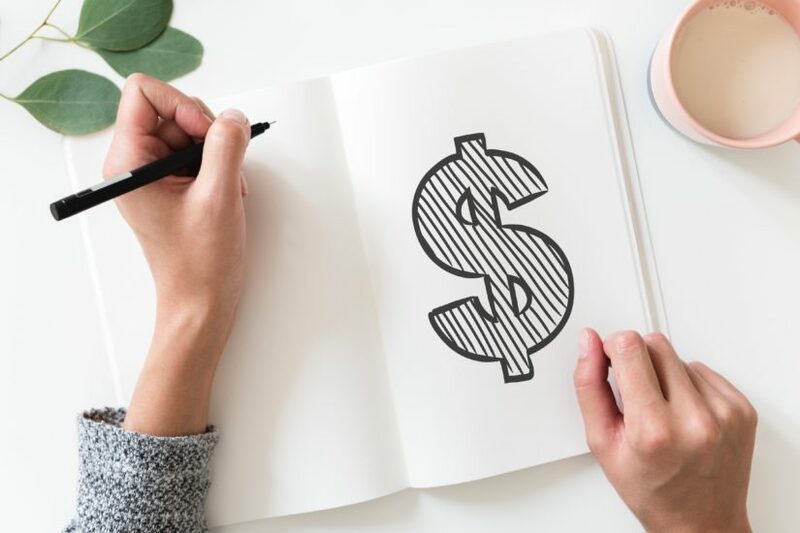 For more long term or higher money making opportunities to help you earn up to or over $10,000/month, look into work from home gigs like this one. Have you ever thought of renting out your place? Are you at your partner’s home on the weekends or spend time with the in-laws or your parents. Think about renting out your place on AirBNB. If you have a spare room, no need to vacate your house, just rent out the room. You can easily earn a few hundred to thousands in extra income per month! AirBNB properties are so lucrative. It’s a new market that is growing fast and furious. Try it out, see if you like it. Share your opinion on your own schedule as often as you’d like to make a fast $500-$800/month. You sign up for free, apply to opportunities, take your surveys and get paid! These surveys pay in PayPal cash, Amazon gift cards or rewards. I’ve done nearly all of them. I’m going to try the rest when I have some free time after summer ends. Nielsen Panel-One of my ABSOLUTE FAVES! It’s so easy. Register, voice your opinion, earn! You can participate on your computer or cell phone. And, you’ll have a chance at the $10,000 Nielsen gives away every single month. Join here. Survey Savvy-some of the highest paying surveys I have seen. They offer higher paying studies too, at $40 to $80 each. They even have a passive income option where you download an app and get paid $5 to $10 every month like clockwork just for continuing to have that app on your cell phone. Easy! I received a check from them last week. E-poll-if you like shopping, listening to music, other entertainment activities, this survey company is for you. Super easy to join and tons of opportunities to earn, in addition to taking surveys! Freelancing is a lot easier than you think. Take a tally of your skills. What are you good at? What do you do for a living? What are your hobbies? What are you passionate about? Take those answers to get a list of your skills and put those skills to work. This is just a handful of freelance jobs you can do. You can find one uber-quick on Upwork, Freelancer, or Craigslist and get paid in as little as a day or a week. Do great work and you’ll be able to earn recurring income and possibly more work through positive referrals. Don’t sleep on this..I’ve ACTUALLY done this! Go around your house, figure out what to sell. Then, list it online. Simple. You can do this with books, small appliances, clothes, electronics, etc. One of my most recent eBay placements earned me over $200! The real goldmine? Books. Yes, books. Cookbooks, college books new or used, fiction books, self-help, etc. Step 1.) Get Bookscouter: It’s an app you can download, then you scan your UPC and see what your book is worth. Just like renting out your home with AirBNB, you can rent out your car with Turo. I discovered this company months ago. It’s the coolest thing ever. Sign up as an owner and get paid to rent out your vehicle. You’re really gonna love this. Great if you’ll be staying home weekends to decompress and don’t need your car or if you have multiple vehicles and wanna get paid. You can actually make money with your own store SUPER QUICK! I recently did a little project where I opened a store on Shopify. I had experience with Shopify previously, as I had owned and operated multiple ecommerce stores in the past but it has been years. Shopify is the easiest thing ever. They have tons of resources, an awesome theme store, an incredible app store, and EVERYTHING you will need to run your store effectively right on their platform. 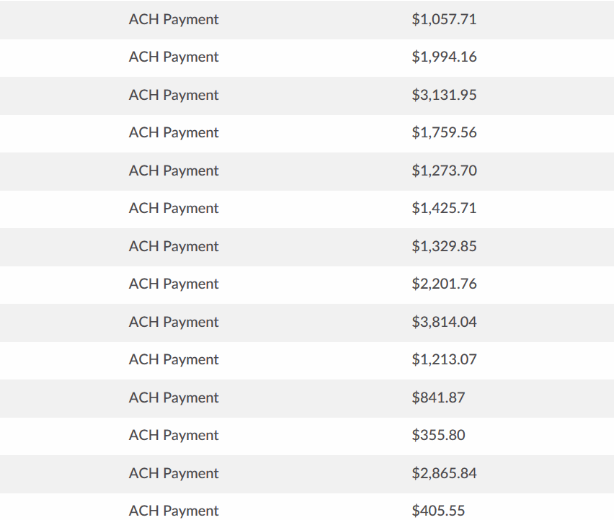 Within 2 weeks of launch, I had earned hundreds of dollars and I see sellers earning thousands of dollars. If you’re serious about this, check out this free Shopify guide that shows you how to launch your store super fast and easily, then head to YouTube, as there are a ton of gurus who teach you how to make tons of money with your store. Dropshipping is ecommerce but YOU are the middle man. There’s no carrying inventory and no fulfilling orders by you. It’s a cost effective way to launch an online store with the least amount of capital to start. 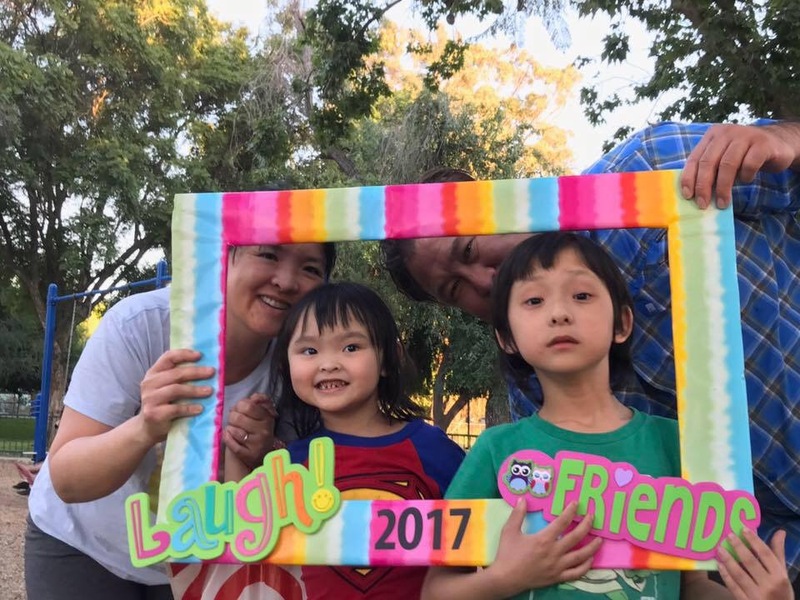 There are some REAL success stories out there, like this mom who earned $190,000 in 4 months dropshipping! Dropshipping is so powerful. It can quickly replace your full time income in a snap. Give it a try! This is probably one of the fastest ways to make money online. Like freelancing, if you happen to have an email list, market your services to your list. You can also get on Facebook, create a business page and set up a Facebook ad campaign. You can run ads for as little as $5/day. If you book 3 clients a week at $500 each, that’s $1,500/week on ad spend of $35/week. You know what they say, it takes money to make money. 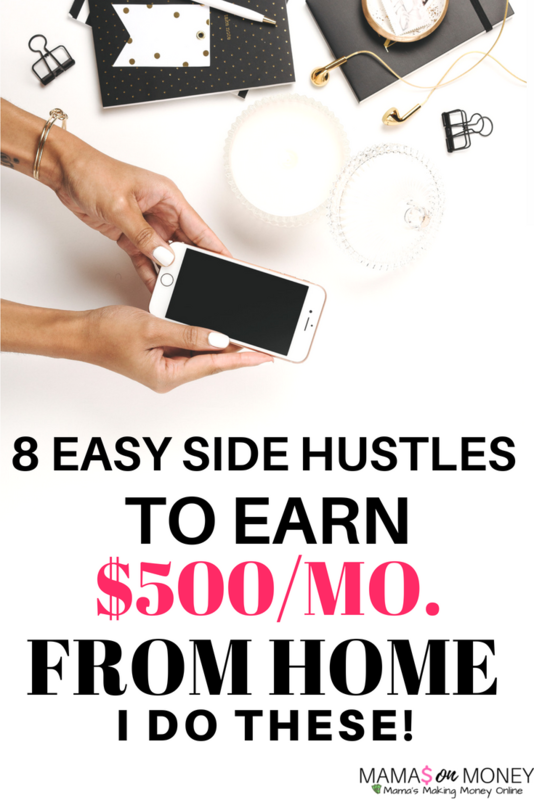 There you have, 8 side hustle ideas to earn $500/month or more from home. 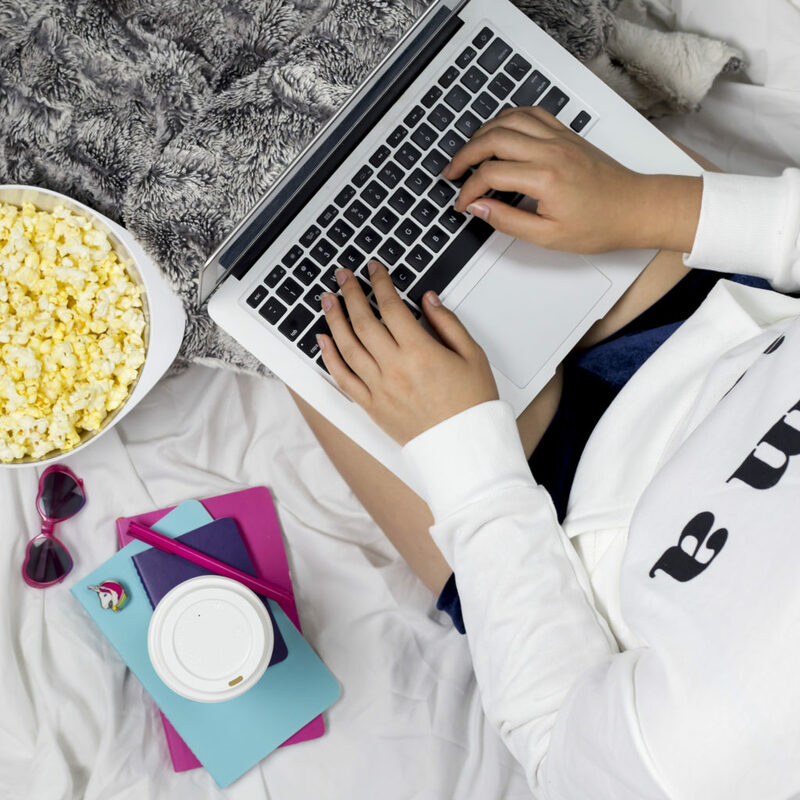 Do you have some side hustles to add to the list? Comment down below to share your thoughts. For surveys, you must check out Vindale, Nielsen Panel, and Survey Savvy. Looking for higher priced surveys? These ones pay out more but require a lot more time (20mins to 90 minutes each) and are more involved (phone or web interview) but are worth it, in my opinion: User Interviews and Respondent. 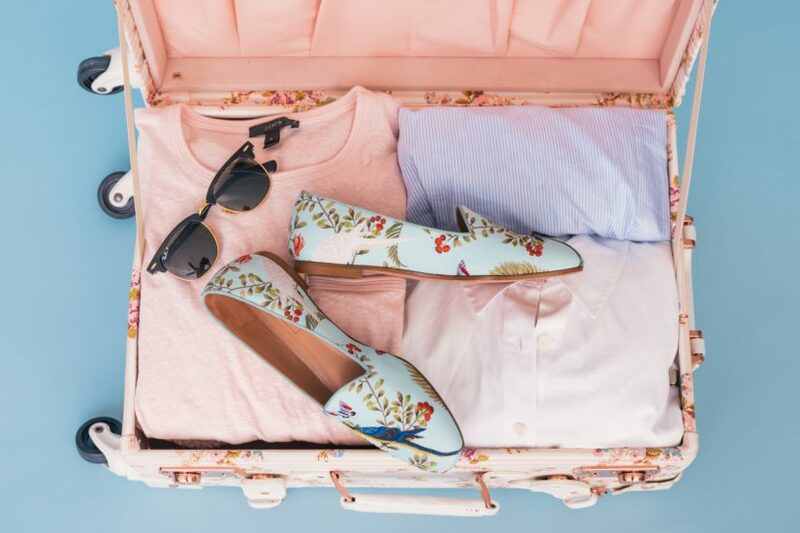 If you are looking to start an online store, whether you sell digital or physical products, dropship or not, Shopify is THE store platform to go with. I’m a current customer and have had an amazing experience using their store platform. Look no other place, than Shopify! The super tool for getting massive traffic from Pinterest. I’ve been a paid annual member for years. They are super responsive and have a ton of built in tools to help your blog, like tribes, analytics, etc. 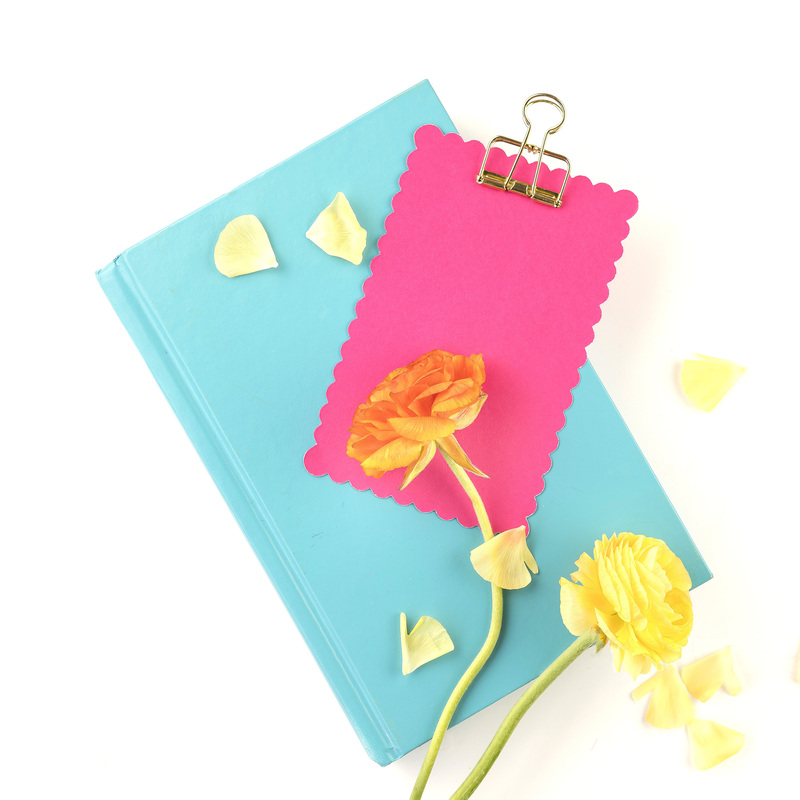 Thinking about starting a blog? Going self-hosted is the way to go and Bluehost is who I recommend for hosting. Plans starting at just $2.95/month and they offer cool extras like domain included, domain email, marketing offers, etc. 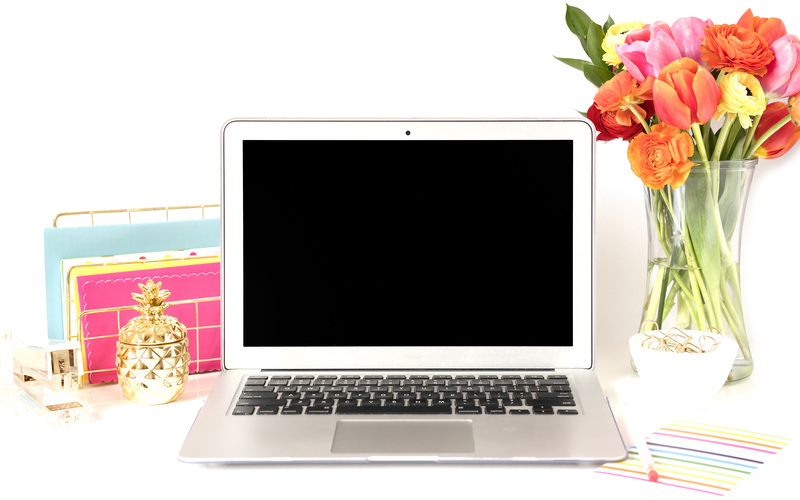 If you’ve been blogging for a while OR are new to blogging and having trouble making good income, check out Glam Grand. 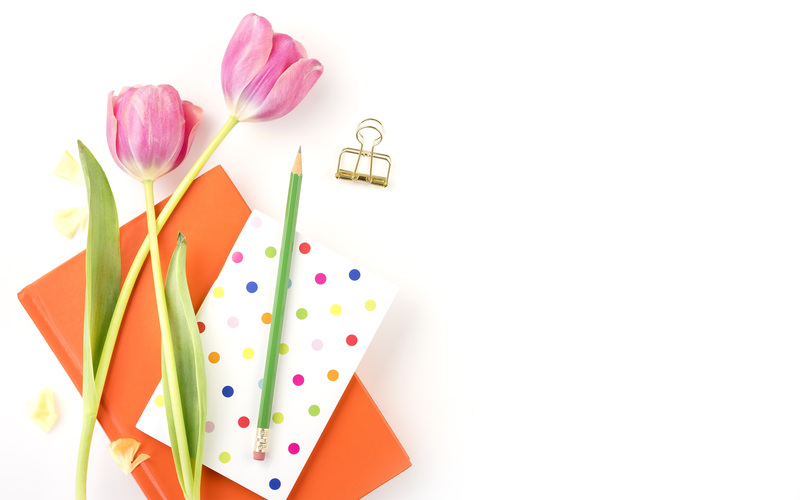 Learn everything you need to know to start earning money with your blog fast. In 90 days, earn your first $1,000 or increase your income by $1,000! 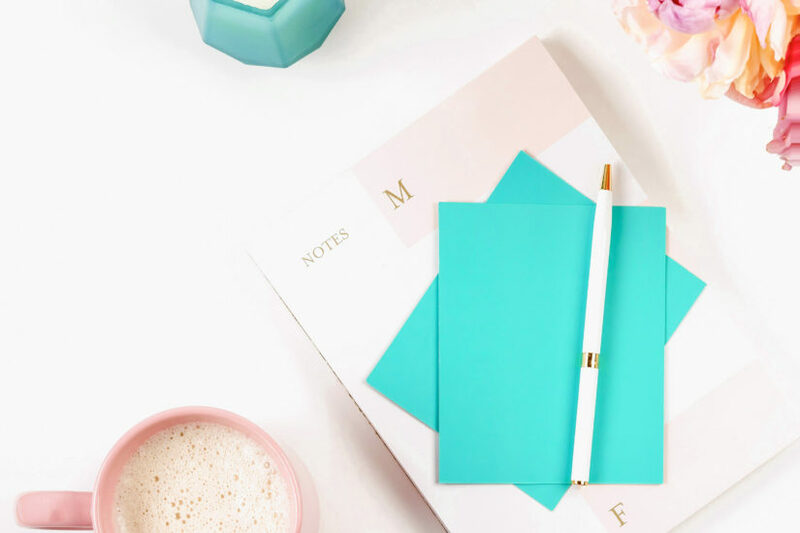 Brought to you by 11-time successful blog creator, Jenn, who shares all her secrets for growing blog income uber-fast and scaling income too. Grab this special offer! Freelancing rocks Jenn. Not freelancing much these days, focusing on passive income streams, but if you increase your skills it gets easier to prosper through any channel. Pinned and Tweeted. Sounds great. Thanks for stopping by Ryan.